I’ve had these for quite a while now, and i’m really just reviewing them because I’m annoyed. Everytime i use them i just end up getting a headache, sure they do increase contrast, but they also have way too many reflections, not very anti-glare if you ask me. I don’t see why these get so much praise, they’re a $79.20 headache. Maybe they work for some people, but i just can’t recommend them. They are supposed to enhance both gaming and regular computer use, and they don’t. At best, they do nothing at all except tint the screen towards the yellow part of the spectrum. 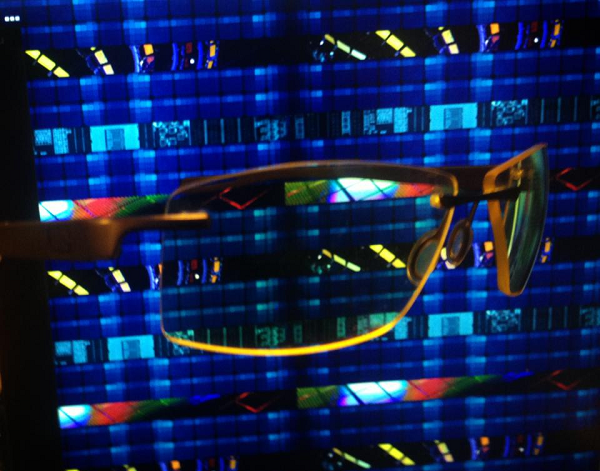 GUNNAR computer eyewear is engineered to reduce digital eye strain while increasing contrast, comfort, and focus. All GUNNAR glasses include our patented lens technology with our proprietary shape to protect your eyes from drying air currents, enhanced focusing power to improve detail for clearer vision, and custom tints and coatings to filter out harsh artificial light and glare. Well in my experience these have worse glare than regular glasses.